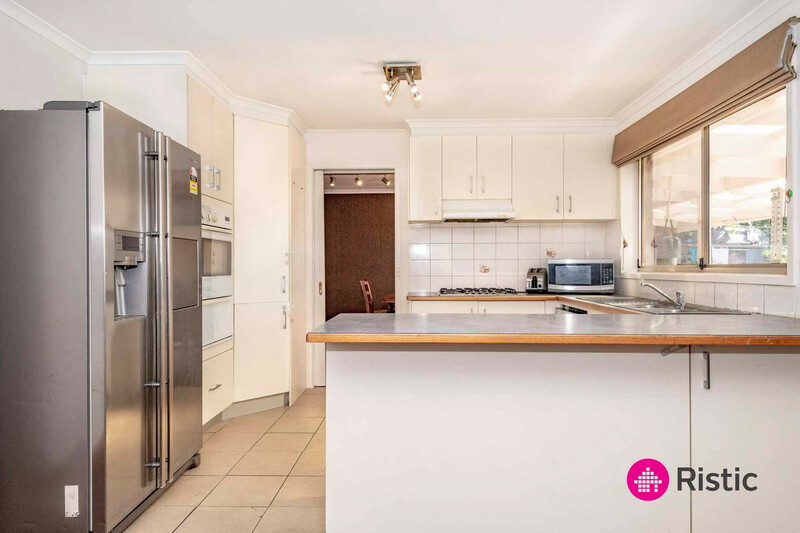 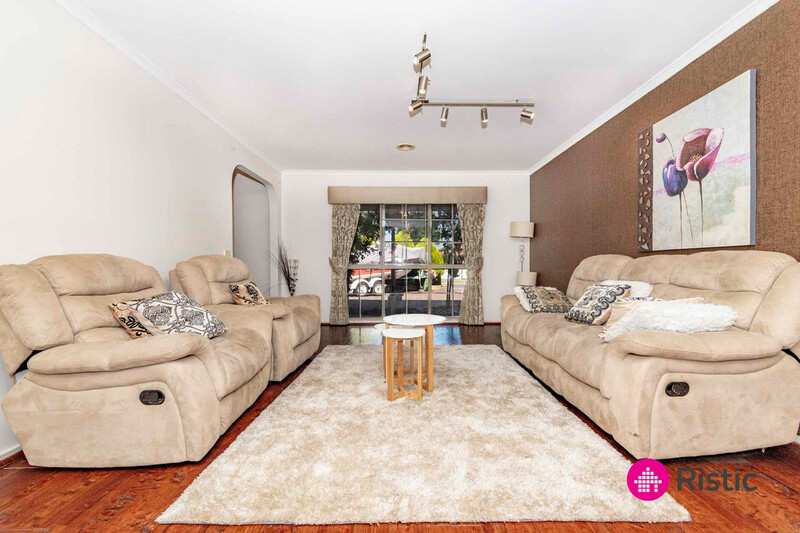 A magnificent opportunity for the extended family presents itself in this spacious double storey residence and adjoining studio featuring 4 bedrooms, 3 bathrooms and 2 kitchens. 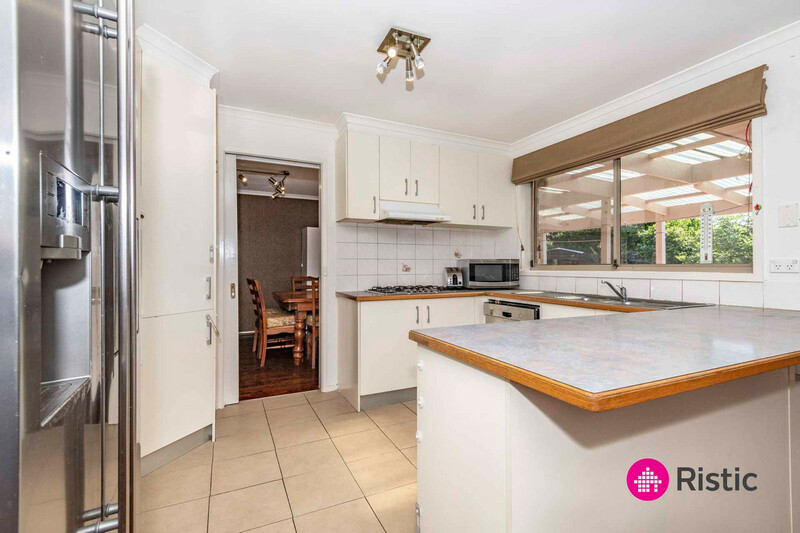 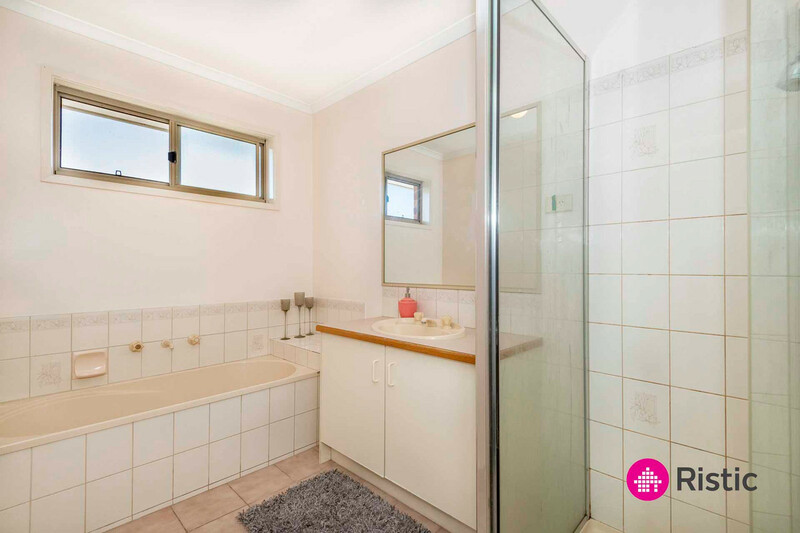 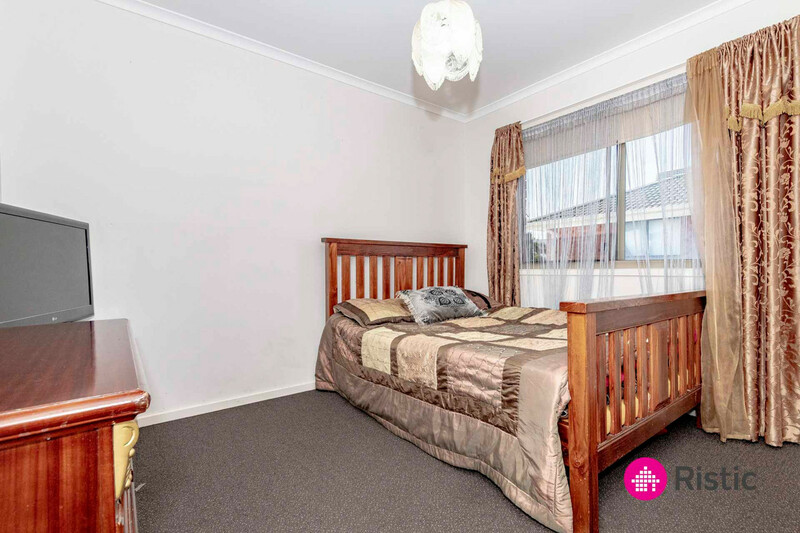 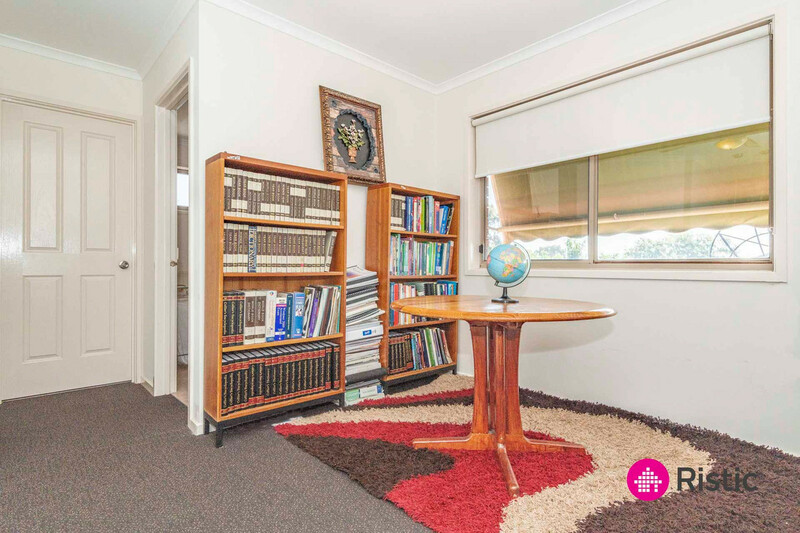 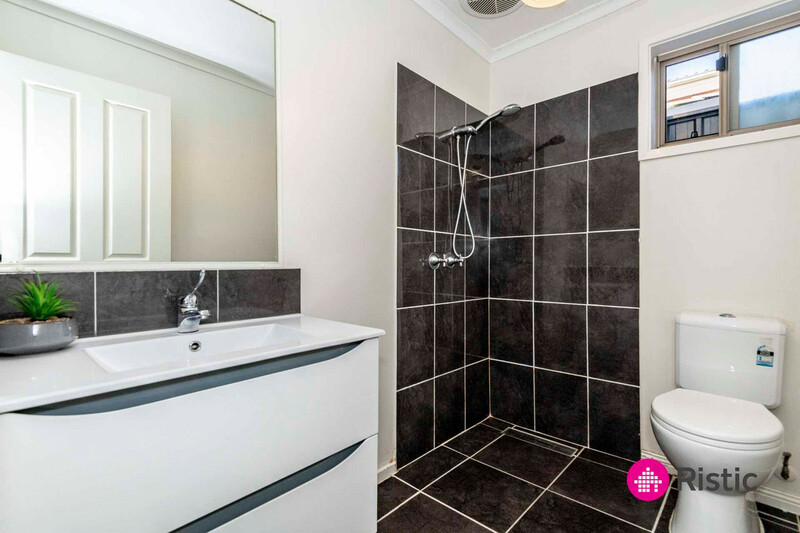 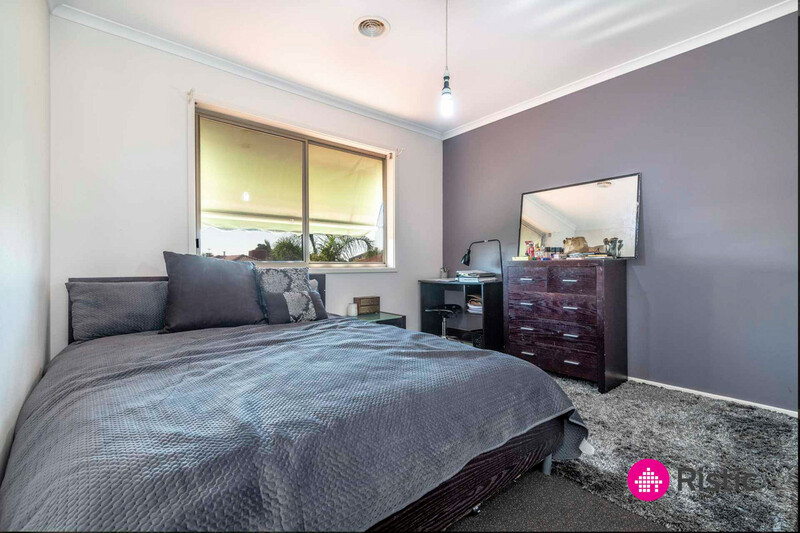 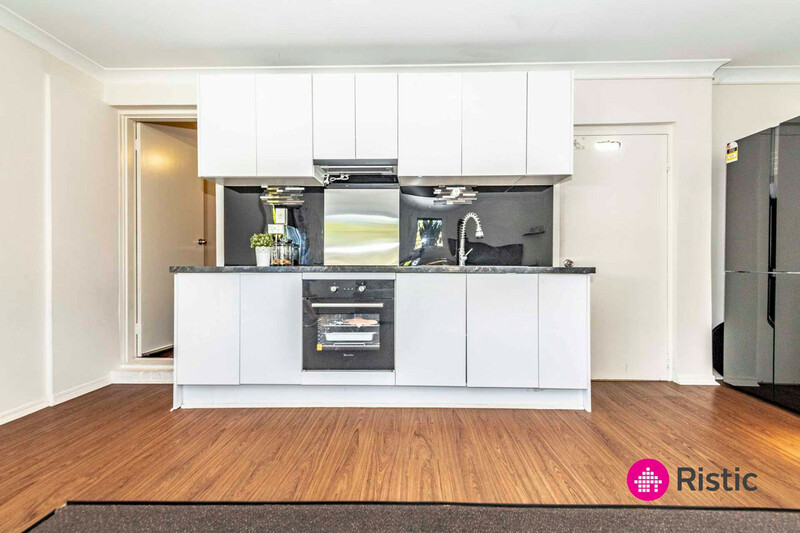 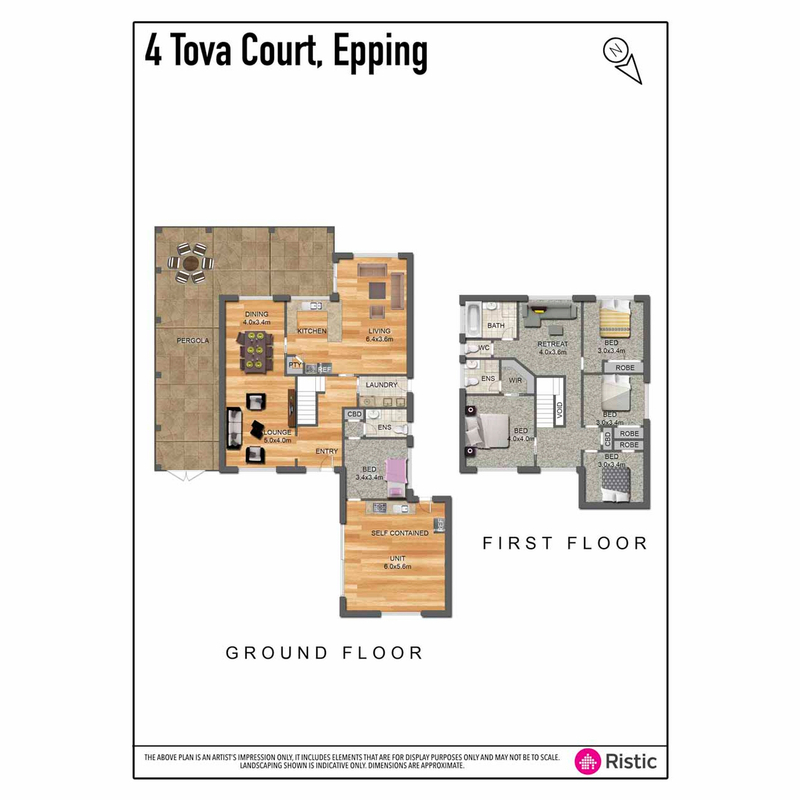 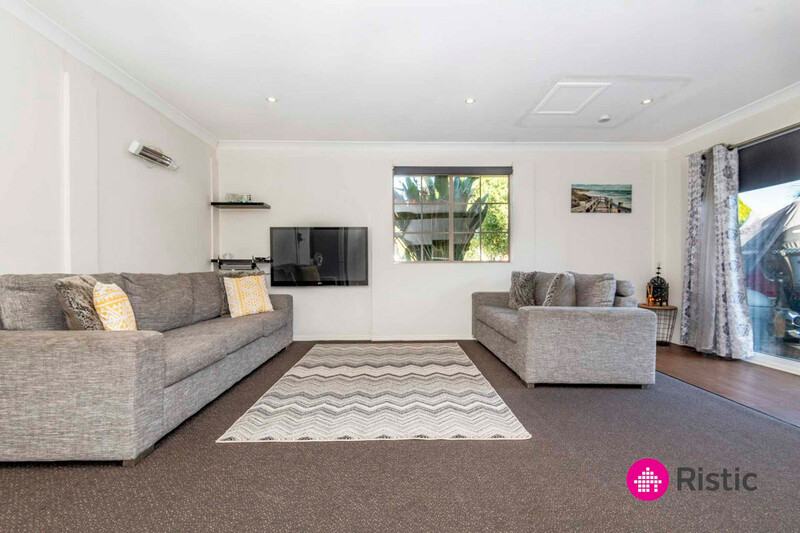 Ideal for a home business or separate living quarters for relatives, there is a fully contained and private dwelling on the ground level with a great sized lounge room, modern kitchen, bathroom facilities and a bedroom. 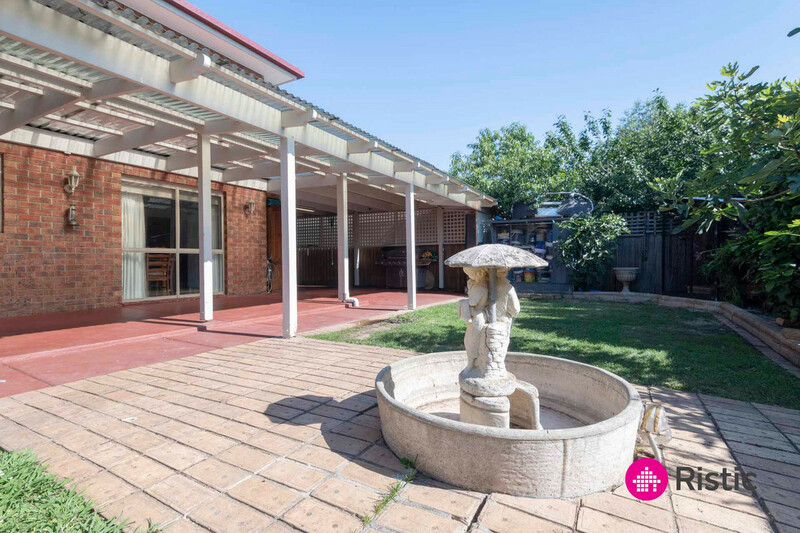 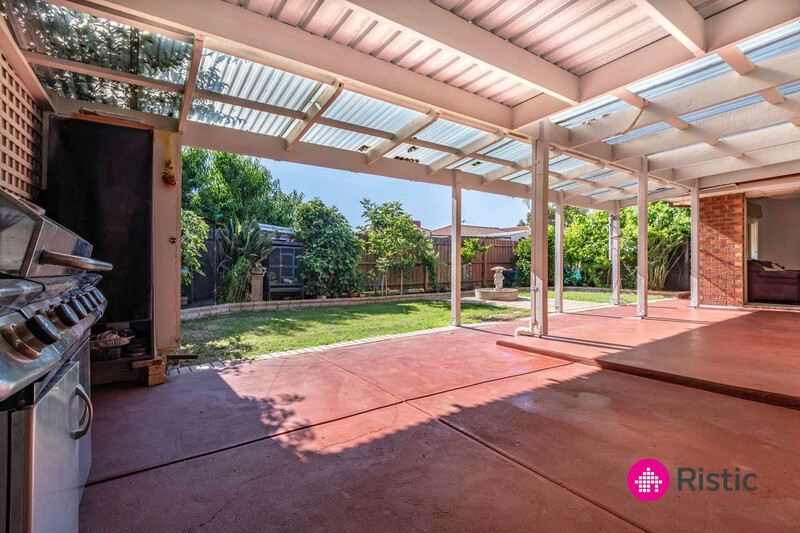 A total land size of 558m2 allows for a great sized pergola, low maintenance backyard, plenty of shedding/storage space while a large driveway and carport provides room for multiple vehicles, boat or a caravan. 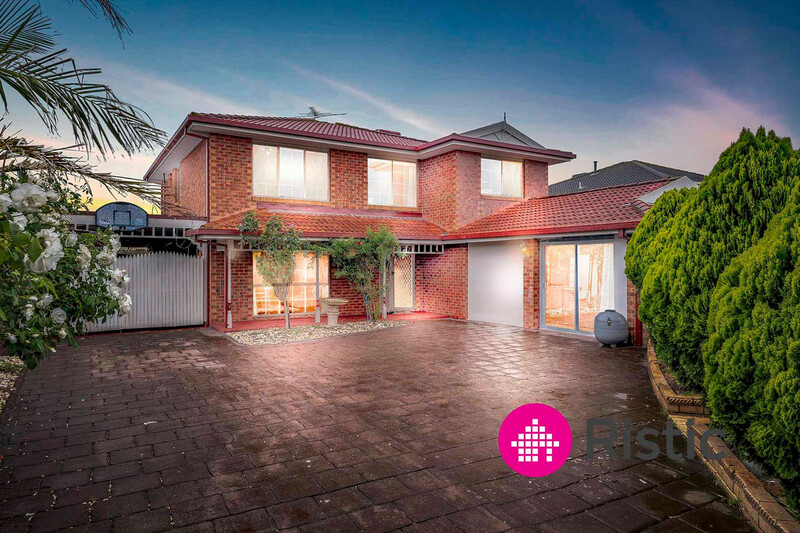 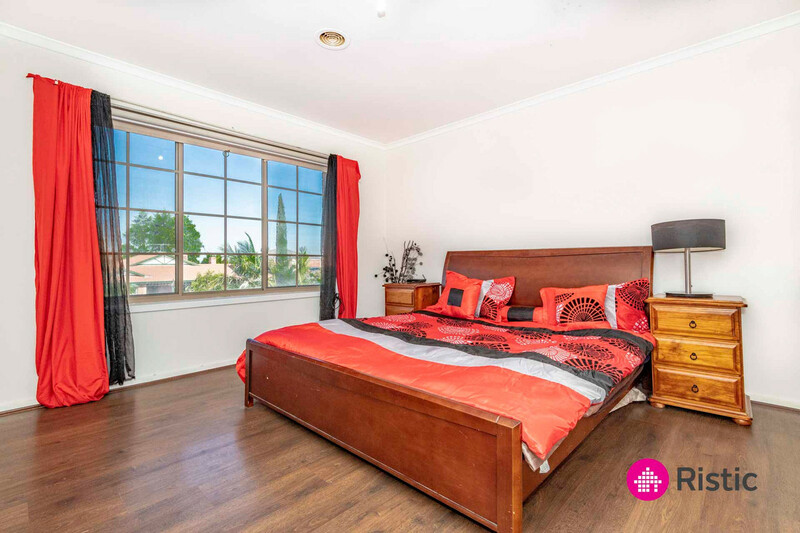 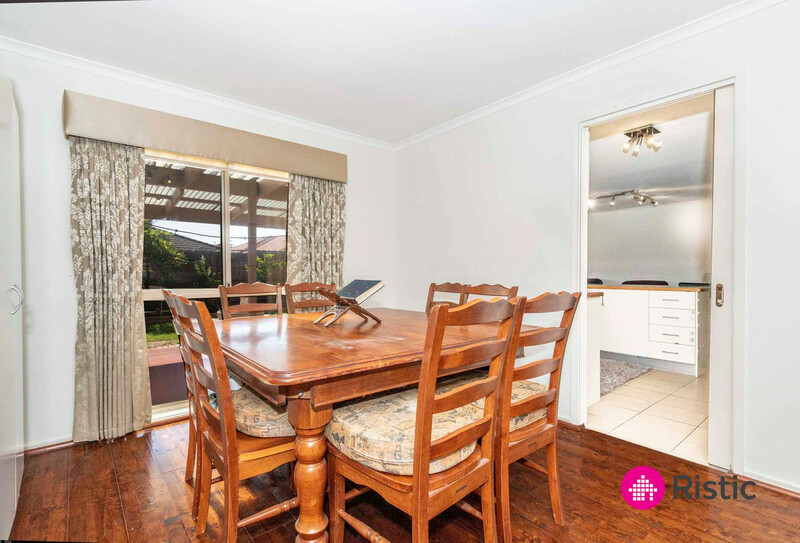 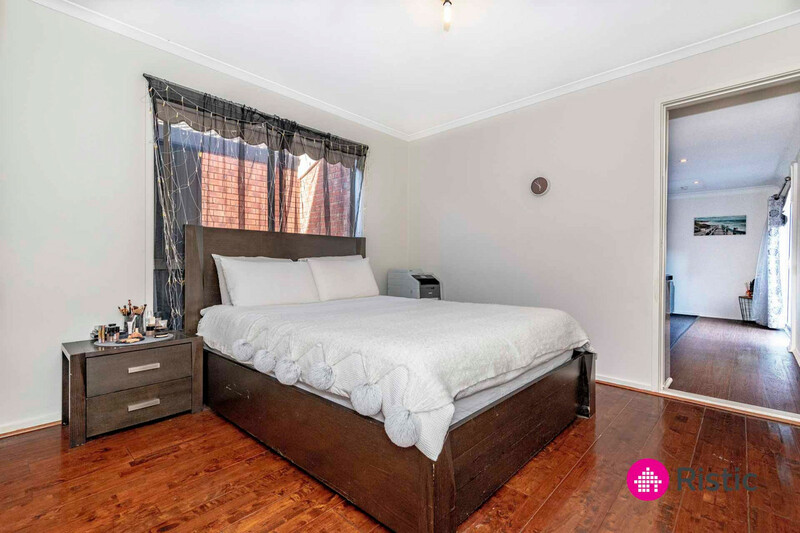 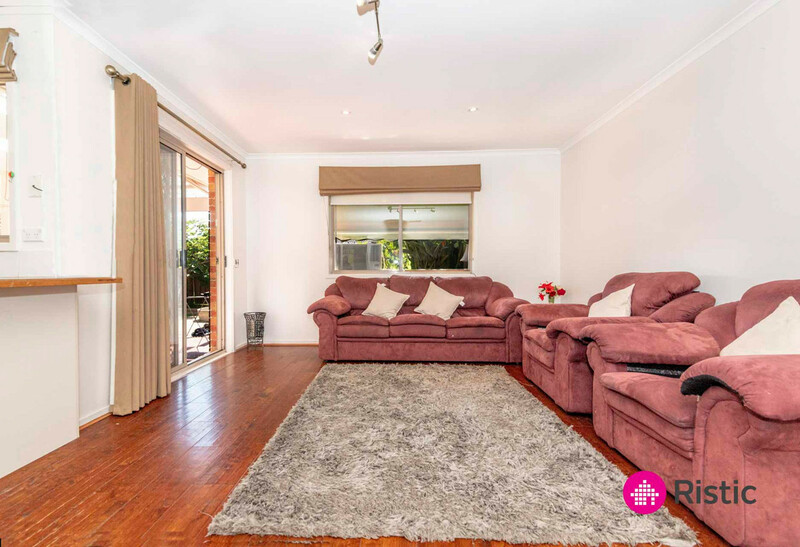 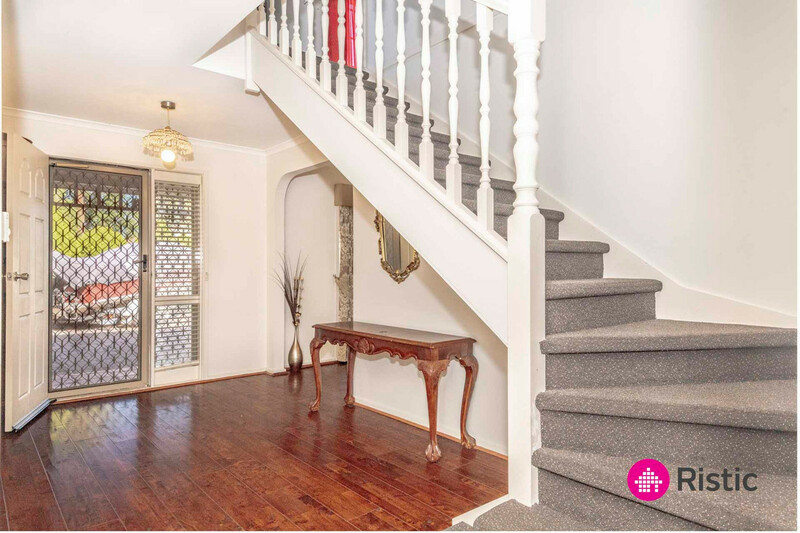 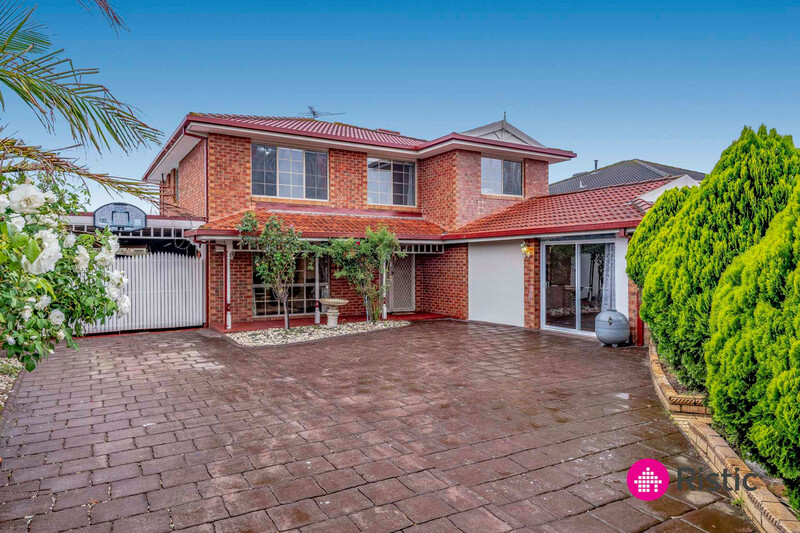 Located within minutes to Westfields Plenty Valley Shopping and dining Precinct, South Morang Rail, local schooling and easy access to High Street with the benefits of Pacific Epping, Costco and Northern Hospital all within reach.